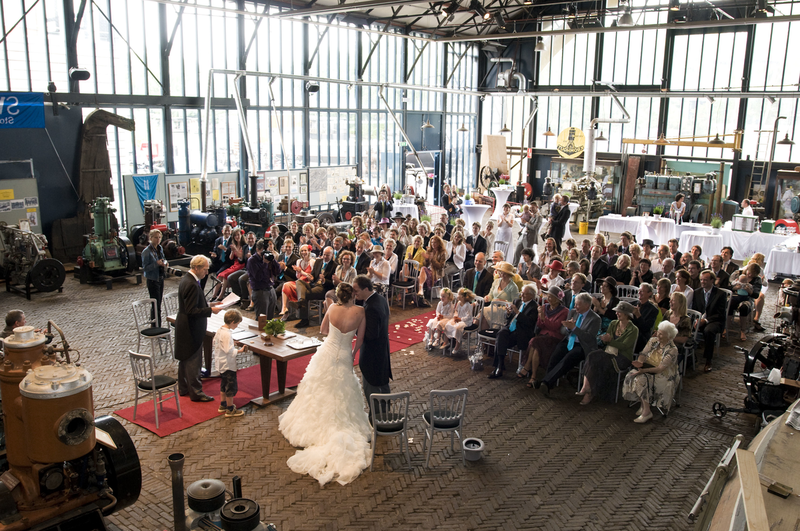 This special museum location can also be hired for lectures, weddings or exclusive events. For information, please contact “Stadsherstel”. Telephone: +31 (0)20 5200090 or e-mail: zalen@stadsherstel.nl.